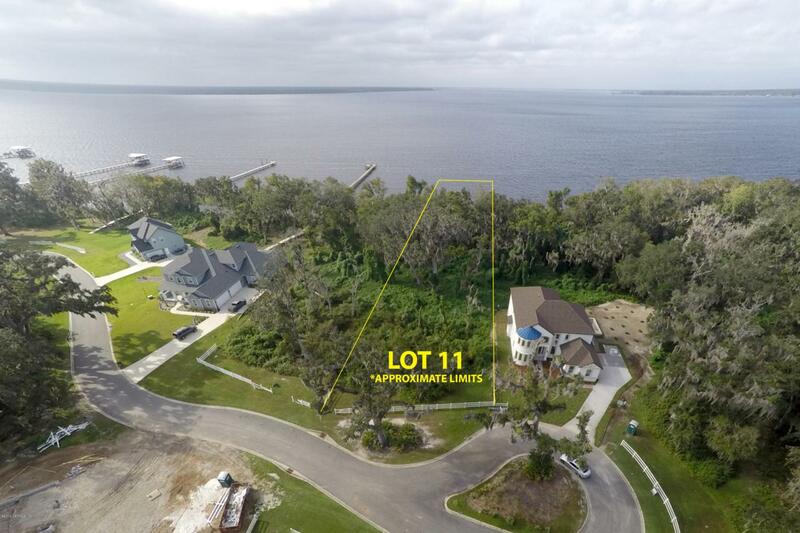 Build the home of your dreams and let the sunset views over the river take your breath on this incredible riverfront lot in Colee Cove Landing. This nearly 1 acre lot is one of only a few remaining in Colee Cove Landing North, an enclave of 16 estate sized lots. Sewer, water, electric, telephone/internet services and and permitting for a dock are already in place. Just bring your builder!